Great razor, well packed and does the job according to my husband. 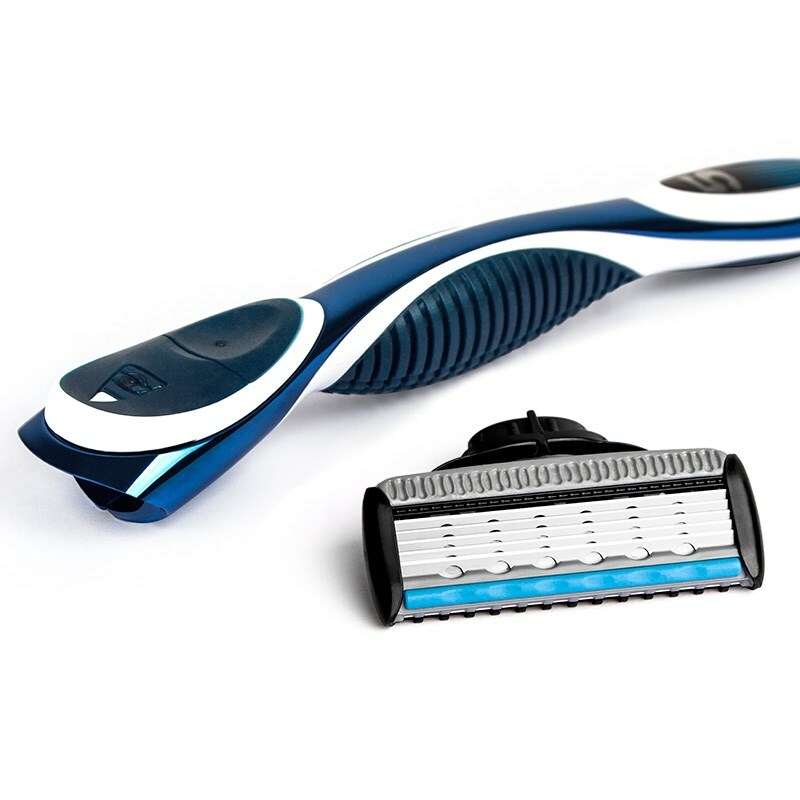 These blades as well as the razor are awesome!! I was tired of spending 25.00 for a pack of blades so I tried these. I have now stockpiled these just to be sure I have them just in case they stop making them! They last much longer than my previous store bought blades. I consider these cartridge blades the best value of all the major brands I've used. 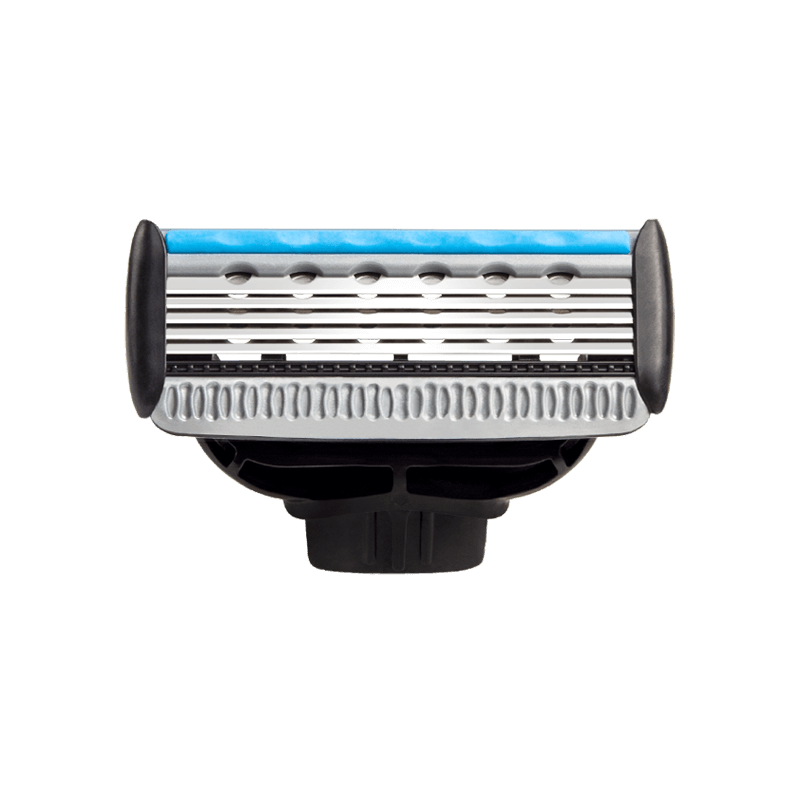 They give me a close shave and they stay sharp much longer than the other name brands and they are the best value on the market compared to the major brands, about a third of the cost. Every bit as good as any multiblade out there. Fits a nice lather shave so well. Very pleased with the razors. 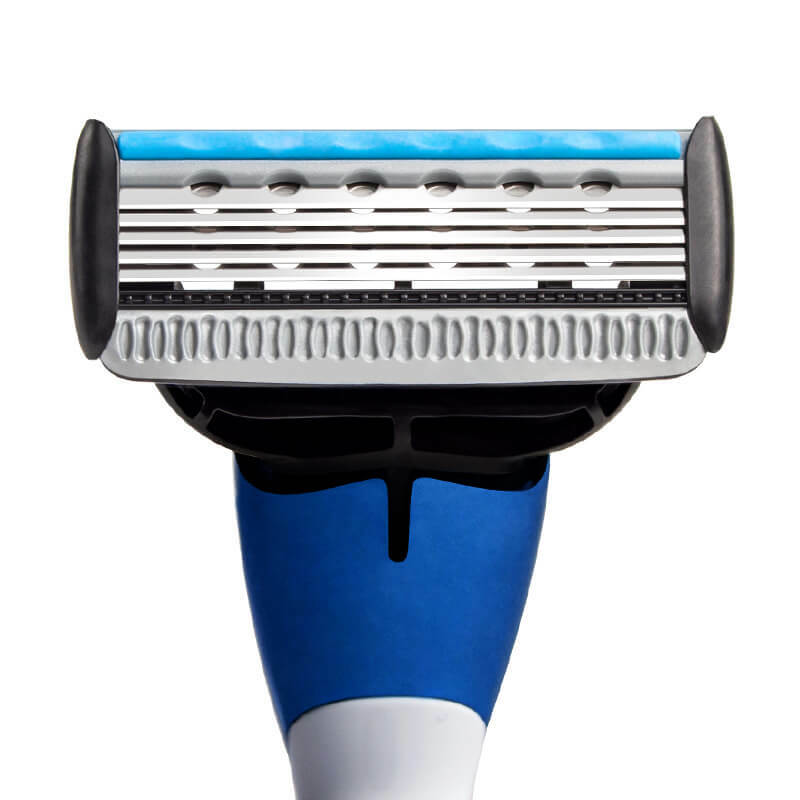 Give a very smooth shave with very little friction. Would recommend them. Love these blades. The price is right and they last a very long time. Just pat them dry after shaving to help keep them clean and smooth. 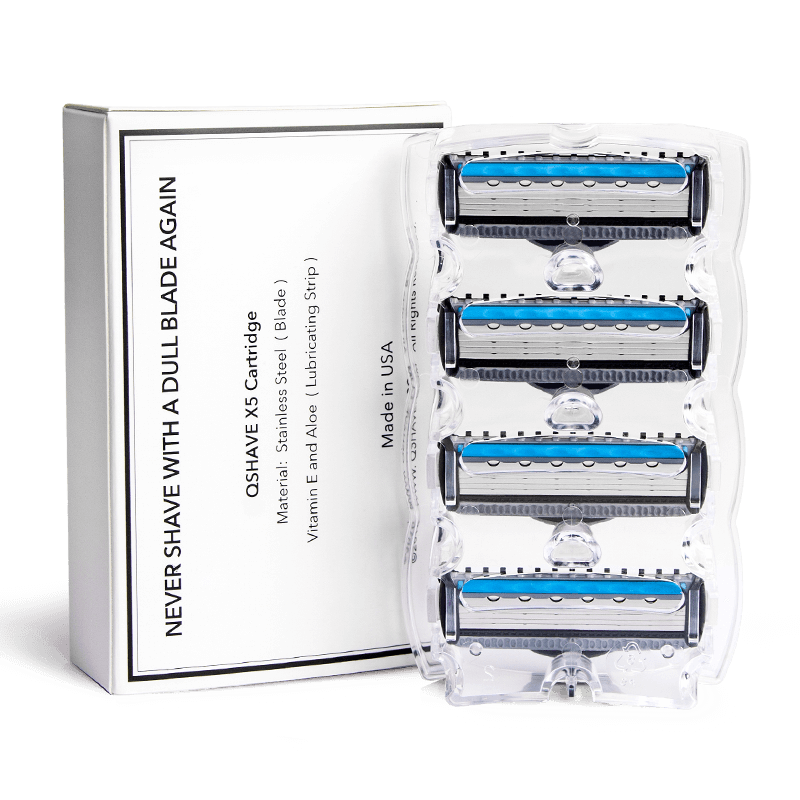 We love these razors! My husband shaves his head and we buy a lot of razors. These have worked better than any of the expensive razors we've purchased. Great blades and reasonably priced. 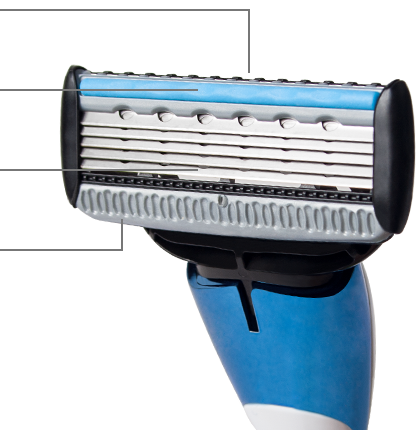 I get a closer shave than I did with my Gillette and at a significantly lower cost. This is my third order of these blades. 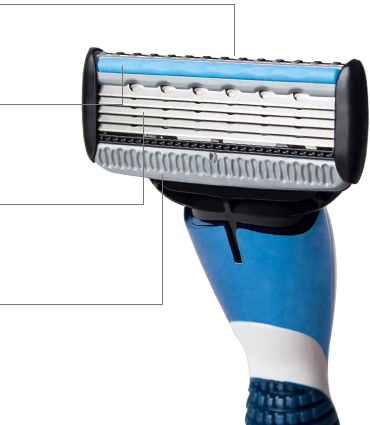 If you are looking to buy a good trimmer and don't want to spend a fortune (Schick, Gillette) to replace the blades this is your product. 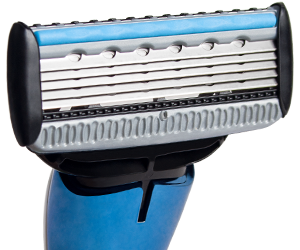 The blades are top notch so is the razor. I highly recommend them.